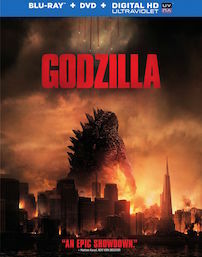 "GODZILLA" STOMPS INTO PORTLAND: MAY 2 - 5! 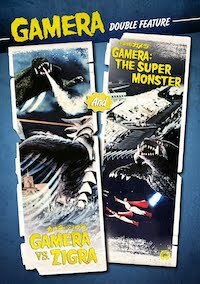 Hollywood Theater Signing for "Eiji Tsuburaya"
The digital restoration of GODZILLA is coming to Portland this week! 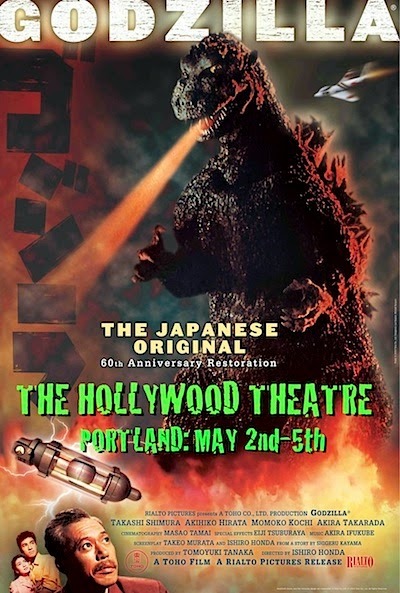 This coming Friday, May 2nd, the original, uncut version of Ishiro Honda's GODZILLA (1954) will be smashing onto the big screen at Portland's historic Hollywood Theatre through Monday, May 5th. 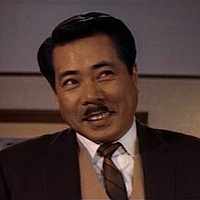 But, don't worry, Kyle Yount, the host of Kaijucast, and I will be there to help you survive this Northwestern kaiju attack in our opening intro on the making of this historic film. 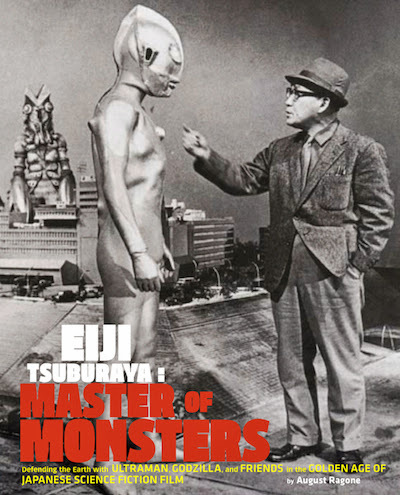 And I will be armed with copies of the new edition of "Eiji Tsuburaya: Master of Monsters" (Chronicle Books)! The first copies of this new edition will be available at the event! 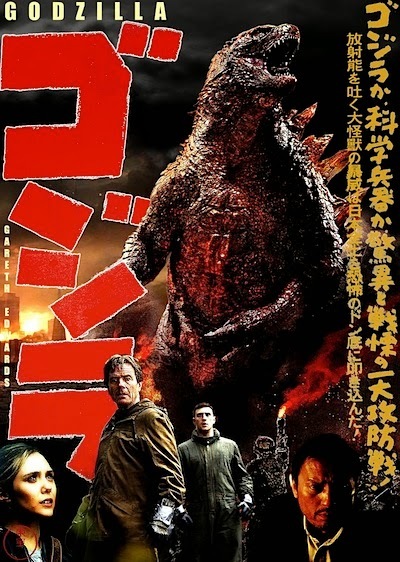 Showtimes for Ishiro Honda's GODZILLA are Friday (May 2nd) at 7:00 pm, Saturday (May 3rd) & Sunday (May 4th) at 3:00 pm, and Monday (May 5th) at 9:30 pm. 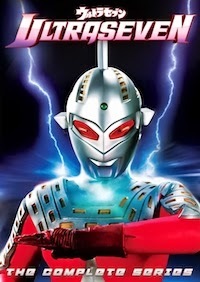 I will be signing advance copies of the new "Eiji Tsuburaya" before and after each screening in the Lobby — but, supplies of these early-bird copies are limited (the book goes on sale to the public on May 6th). So, come down and get a copy before the rest of the country does! Tickets for the Friday (May 4th) & May 6th Evening shows: General Admission: $8.00 • Seniors (65+), Students & Children (12 & Under): $6.00. 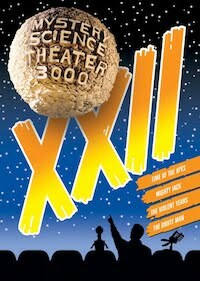 All tickets for the Saturday (May 3rd) & Sunday (May 4th) Matinees are only $5.00. 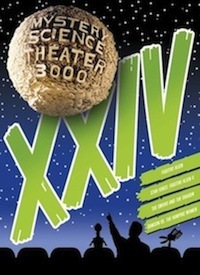 Advance tickets are available from the Hollywood Theatre! 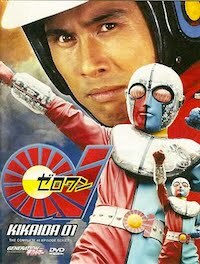 The new YAMATO: 2199 features will be the Yamatalk topic in May! After the big news broke out of Tokyo this past Sunday, concerning the two new YAMATO: 2199 feature films coming in October and December, the official "Yamato Crew" website announced early this morning that previews for both VOYAGE OF RECOLLECTION (October 11th) and ARK OF THE STARS (December 6th) will be screened during the next "Much Yamatalk Night" event at Tokyo's Shinjuku Piccadilly Theater on Tuesday, May 13th. Title design for YAMATO: 2199 ~ VOYAGE OF RECOLLECTION. 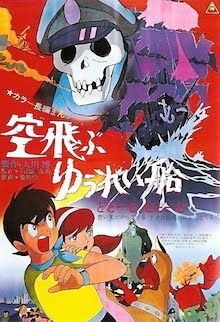 While the original theme of this "Yamatalk" event was dedicated to the "Battle at Rainbow Star Cluster," it was announced this past Monday, the main staff of VOYAGE OF RECOLLECTION, writer Shigeru Morita and director Takao Kato, will be in attendance to discuss the new compilation film, which will serve as a primer and a reminder of the events and characters over the 26 episodes of SPACE BATTLESHIP YAMATO: 2199 (while ARK OF THE STARS is entirely new). 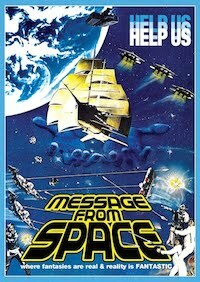 Title design for YAMATO: 2199 ~ ARK OF THE STARS. YAMATALK SHINJUKU: "Decisive Battle! 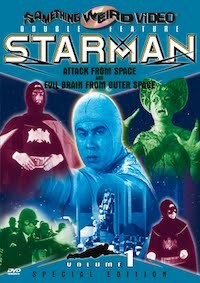 The Rainbow Star Cluster"
For further information on both of these exciting feature films, stay tuned to this blog and Our Star Blazers for news and updates! 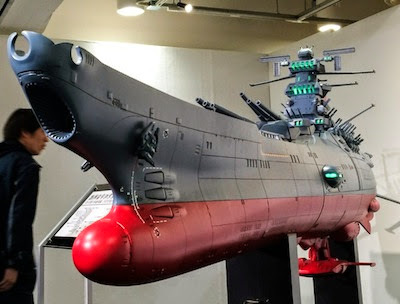 NEW “YAMATO: 2199” ADVENTURE SETS SAIL! 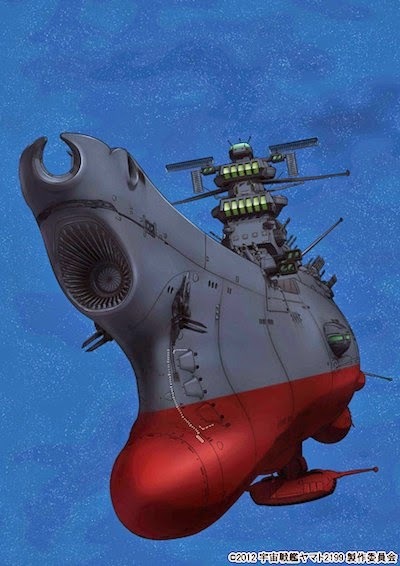 Main promo art for the upcoming all-new YAMATO: 2199 feature! 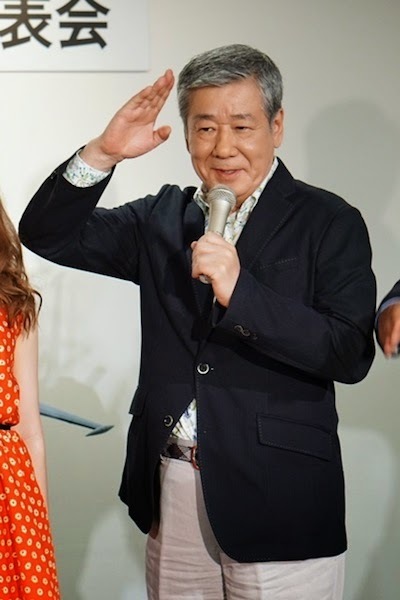 In attendance at the press conference were Producer Shoji Nishizaki, the adopted son of the late maverick producer Yoshinobu Nishizaki (who created and produced the original 1974 YAMATO series), voice actors Aya Uchida (Yuria Misaki) and Takayuki Sugo (Captain Okita) appeared to announce the upcoming feature film, but then shocked everyone with the news that there will be two feature films, which will be released in October and December, respectively. 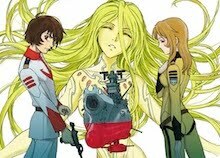 The first, SPACE BATTLESHIP YAMATO: 2199 ~ VOYAGE OF RECOLLECTION (Uchu Senkan Yamato 2199 Tsuioku-no Kokai), will be a 26-episode condensation of the YAMATO: 2199 series, following in the tradition of the original, box office-smashing 1977 feature, a digest of the 1974 teleseries. 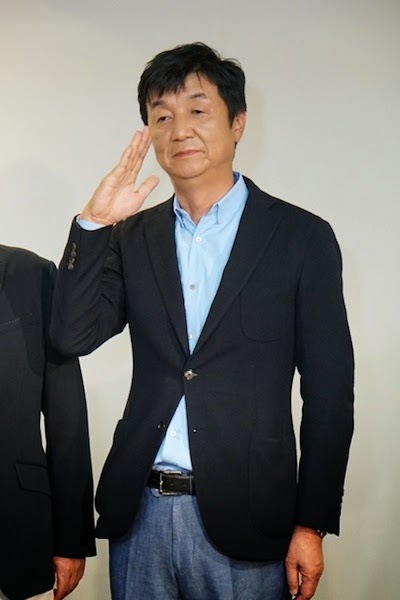 YAMATO: 2199 alumni, head writer Shigeru Morita is structuring the condensation, while director Takao Kato is supervising the overall production. While the VOYAGE OF RECOLLECTION is being created as both a refresher and cliff notes for new viewers (playing in select Japanese theaters on October 11, 2014), the crux of this press conference was to announce details concerning the eagerly-awaited all-new feature film, SPACE BATTLESHIP YAMATO: 2199 ~ ARK OF THE STARS (Uchu Senkan Yamato 2199 Hoshi Meguru Hakubune), opening nationwide in Japanese theaters on December 6, 2014. 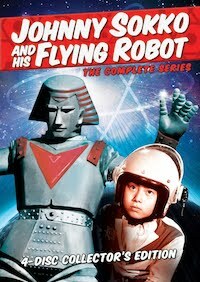 While details on this all-new production are still being being kept secret, wild fan speculation has projected hopes for a “Comet Empire” storyline (as seen in the 1978 feature film and the second television series or second season of STAR BLAZERS), Director Izubuchi has vehemently denied this, emphasizing that since the title is “2199,” the narrative's backdrop will indeed be taking place within the one-year voyage to Iscandar and back. 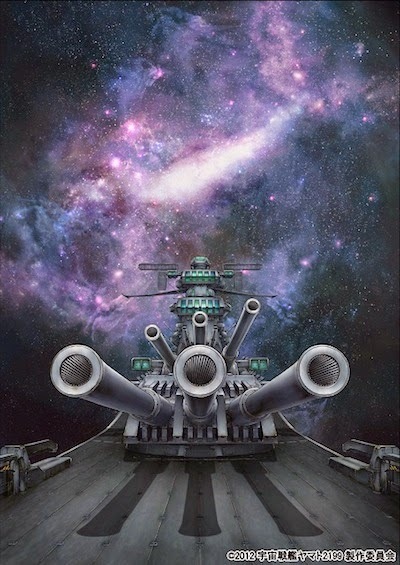 Considered the centerpiece of Yamato's 40th Anniversary, ARK OF THE STARS will feature an all-new story and all-new animation, with the general assumption that this will be a "gaiden" or "side story," but with nothing else to go on, and anticipation running high, fans are going to have to tough it out until a plot synopsis is finally made public. 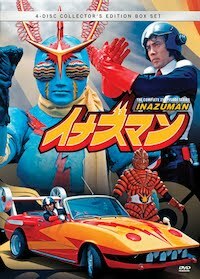 Director Izubuchi and his staff, many carried over from the production of YAMATO: 2199, foster a deep love for the original and have vowed to carry their passions into this completely original feature film. “40 years… It will be 40 years to the month when we encounter the Yamato again. At the time, no one could’ve imagined, 40 years later, that those whom were so impacted by YAMATO would witness such a reunion. But, it has become reality. The promise, 'We will return!' 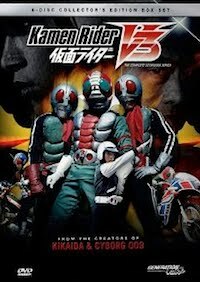 (from the original series) has now become prophetic,” said Izubuchi. 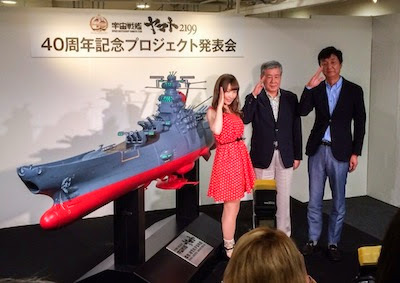 Proudly and gloriously hovering behind producer Nishizaki and actors Uchida and Sugo, was the brand-new, and very impressive, 1/100 scale display model of the 2199 version Yamato, which captured the attention of the standing-room mob of reporters and photographers, alike at this pivotal press conference. Closing out the event, Takayuki Sugo got into character as Captain Juzo Okita to command, “Space Battleship Yamato: 2199, 40th Anniversary Project, cast off!" Will G's Japanese Heart Be Lost In Translation? Fan-made poster where 2014 is seen via 1954 eyes by Ivan Griscenko. Now, I can be pretty outspoken because I generally have a very well-informed opinion when it comes to Japanese Cinema & Pop Culture, especially in considering their Fantasy Films, and while I certainly do champion them, I also bare no outright distain for their Stateside counterparts, either (well, mostly). 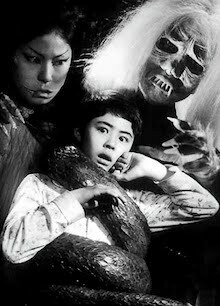 As I've said numerous times, both publicly and privately, the reason why I enjoy these films, is because they are Japanese to begin with. And at the core, it is their inherent Japaneseness that which appeals to me the most. Many American Godzilla fans, but not all of them, tend to latch on to anything stamped "Godzilla" (be it a stilted animated series or some horribly sculpted hunk of plastic), because they are hungry for any and all things related to the Big G. Yes, I do realize that the Japanese have already metamorphosed and anthropomorphized the character over the years (but it's their character in the first place). The same fans, meanwhile, are seemingly intolerant when it comes to the Japanese doing the same (i.e., Toei's SPIDER-MAN series). Recently, I have been asked, over and over, what are my thoughts on the upcoming Legendary Pictures production. 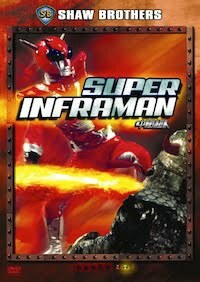 Firstly, I'm reserved (or "optimistically cautious"), because I like my kaiju eiga to be Japanese productions; even if it's the godawful, unwatchable GODZILLA FINAL WARS. I have no doubt that everyone involved on this production is doing their damnedest to make the best film possible, and technically and visually, it will be phenomenal. 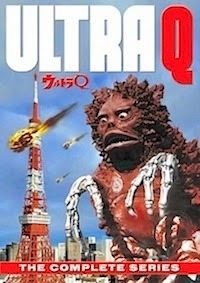 But, the strike against it is, that once removed from being Japanese, will the beast lose the heart of what makes it tick? The 1998 disaster proved that in spades. 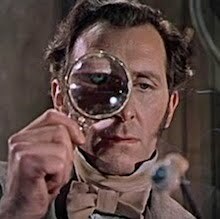 With all that being said, I'm not close-minded nor stodgy enough to refuse to see it. 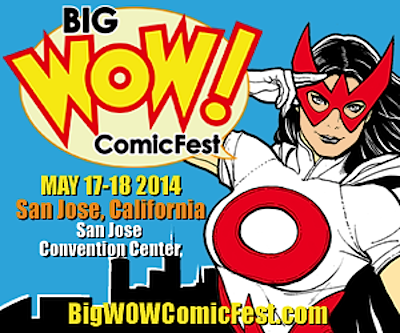 Of course, I will see it (I'm hosting an opening night screening at Big Wow! ComicFest). The only thing that matters is what's up on that big screen, and no hopes or wishes can change that. 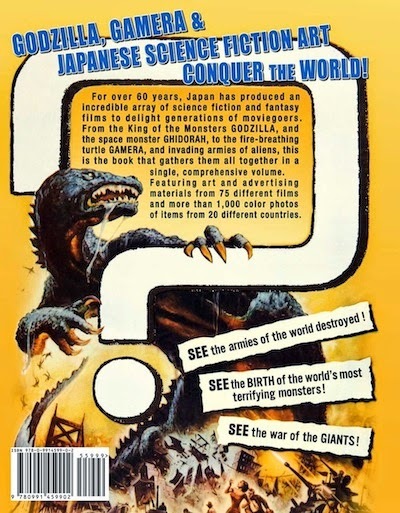 Yes, Virginia, 10,000 American Godzilla fans can be wrong. As they were 16 years ago. Gareth Edwards is a good man, and is an up and coming director of talent, of this no one one deny — but we must also remember that this is a big studio picture and he doesn't have full creative control. Hollywood kitchens today have too many cooks. So, what about the average Joe Blows out there? Are they ready for a mega-budget Godzilla film in the first place? 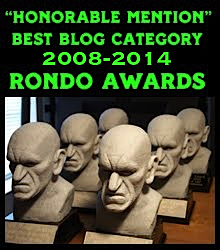 Or does the Emmerich & Devlin Debacle still have a stranglehold on the public's consciousness? Is it still "too soon"? 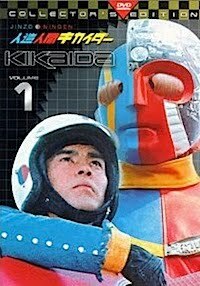 One thing's for certain, the people behind this new film have not only the legacy of Ishiro Honda and Eiji Tsuburaya to uphold and respect, but also they have to supersede and remove the blemish left by the horrendous Tristar Disaster. So, the task is nothing less than monumental for all concerned. No matter what happens, be it glorious or apocalyptic, I'm not placing all of my hopes and dreams on this one film. Would I like to behold something as creatively and spiritually successful as Guillermo del Toro's PACIFIC RIM? Yes, of course I would. 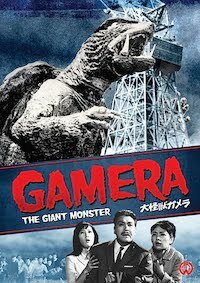 Still, for better or worse, the original Japanese films continue to capture the imaginations of new generations — the world over — and will continue to do so for years to come, regardless of what future Godzillas may bring. 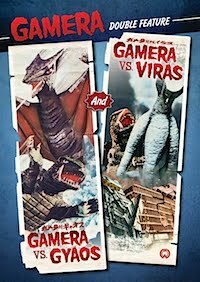 SIX DECADES OF MONSTROUS MOVIE POSTERS! 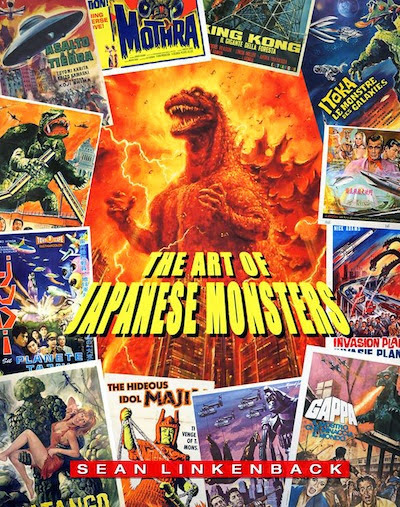 Linkenback's "The Art of Japanese Monsters"
The hardcover edition of this upcoming movie poster collection! 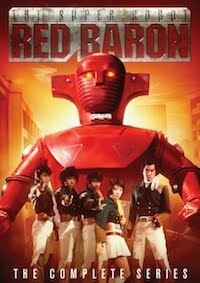 For over 60 years, Japan has produced an incredible array of science fiction and fantasy films to delight generations of moviegoers. 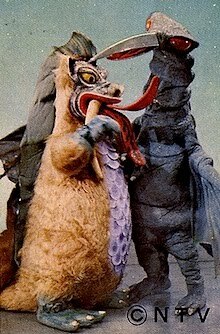 From the King of the Monsters, Godzilla, and the space monster Ghidorah, to the fire-breathing turtle Gamera, and invading armies of aliens. Sean Linkenback's "The Art of Japanese Monsters," gathers them all together, a complete reference guide to Japanese Science Fiction Film Posters from 1954 to present, features 230 pages of original art and advertising materials from 75 different films, and more than 1,000 color photos of items from 20 countries around the globe. The flip side of the hardcover edition featuring Reynold Brown art! Hardcover Edition (1,000 copies): Available though Diamond Comic Distributors, Amazon, and select booksellers. 230 pages. Suggested Retail Price: $59.99. Shipping Date: May 1, 2014 (Amazon lists a May 13, 2014 shipping date). Leather-bound Deluxe Edition (100 copies): Available only through the official Facebook page, each copy will be hand-bound in heirloom quality leather & 20 additional pages of posters (totaling 250 pages). Comes with an exclusive 8” x 10” print by Hugo Award-winning artist Bob Eggleton (each print autographed by Toho stars Akira Takarada & Haruo Nakajima. Retail Price: $150.00. Shipping Date: June 1, 2014. 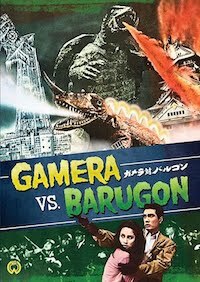 Will this new book be the "Graven Images" for Japanese Monster fans? I, for one, am looking forward to it (and hope to review it in the near future). 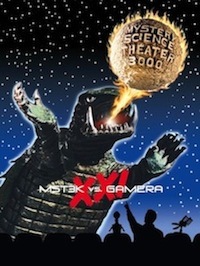 Hopefully, we'll have a kaiju eiga companion for Ron Borst's seminal collection of classic horror movie memorabilia. 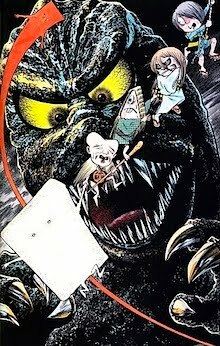 For more info on "The Art of Japanese Monsters," or to reserve your own copy, visit their official Facebook page. DO I KNOW THE WAY TO SAN JOSE? WHY, YES! 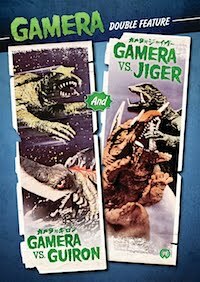 Big Wow is heaping on the Famous Monsters and Kaiju this year! Adding to the great line-up of horror, sci-fi and fantasy guests this year at Big Wow! 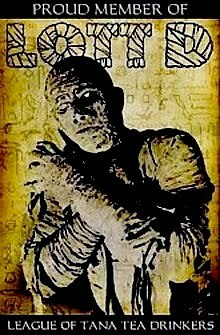 ComicFest, Famous Monsters of Filmland magazine will host the "Famous Monsters Pavilion," a special area inside the event on May 17th & 18th at the San Jose Convention Center. I will be participating this year to promote the release of the new and updated paperback edition of my book, "Eiji Tsuburaya: Master of Monsters" (Chronicle Books), as well as joining in with my fellow FM Grue Crew co-horts to celebrate the 60th Anniversary of the Big G, himself, Godzilla! New and improved paperback edition drops May 6th: Click here! 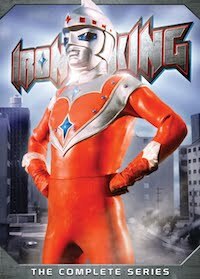 Our special guests from Japan include Heisei Godzilla suit actor, Kenpachiro Satsuma, Original Ultraman suit actor, Satoshi Furuya, and the star of KIKAIDA, Daisuke Ban! 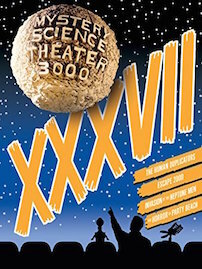 Over the weekend, I will also be moderating their panels and presentations, to celebrate their contributions to the genre during this big celebratory year at this monstrous event in San Jose! 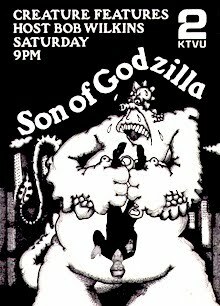 Joining me will be multi-Hugo Award winning artist (and pal), Bob Eggelton, who has contributed all of the fantastic covers for our annual "Kaiju Issues" of FM, including four (!) amazing covers for this year's issue! One of four Eggleton covers for FM #274 available at Big Wow 2014! 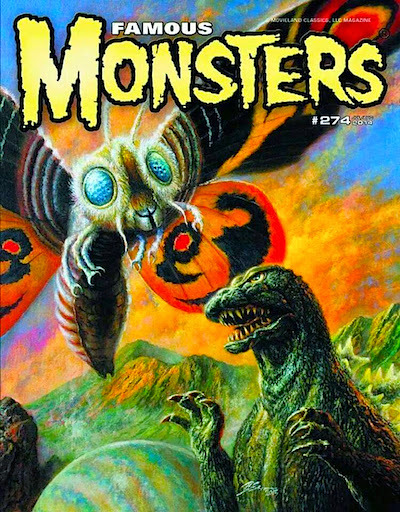 FM #274 continues our annual tradition of the wildly popular and best-selling "All Kaiju Issue" restarted in 2011 (featuring my Rondo Award-winning interview with Haruo "Godzilla" Nakajima), and each year, the response and demand has gotten bigger, and now it goes critical mass with this year's 60th Anniversary celebration! I can't say more at the moment, Mr. Eggleton's above-featured cover is the Newsstand Edition, while another of the three covers will be a Big Wow! Exclusive — and we'll unveil them all very soon! There will be more — much more — at this year's Big Wow! 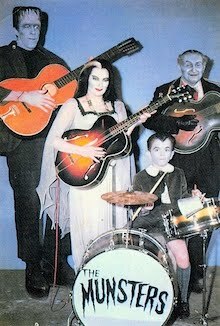 x Famous Monsters event at the San Jose Convention Center... Including an all-new "Creatures Con" tribute to the legendary "Creature Features" and horror host, Bob Wilkins! Stay tuned for breaking news as it develops!